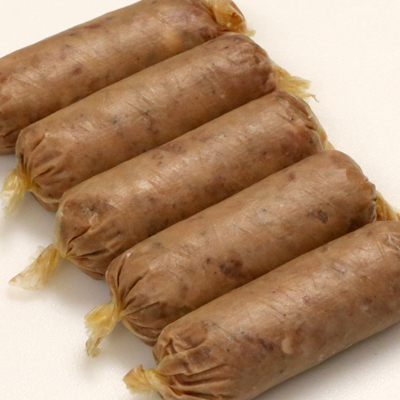 Fresh Sausage is sold uncooked. 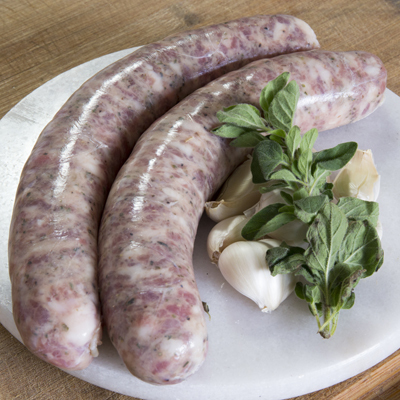 Must be cooked prior to consumption. 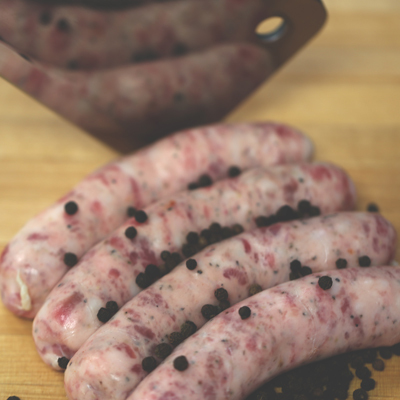 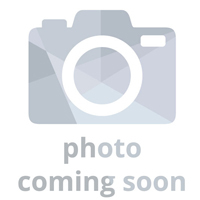 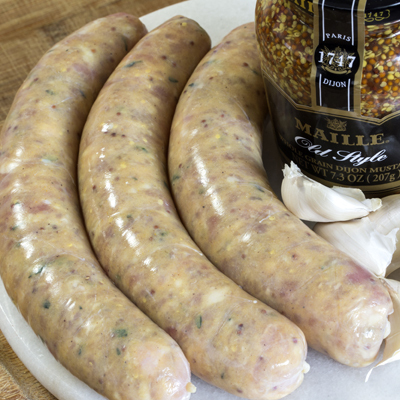 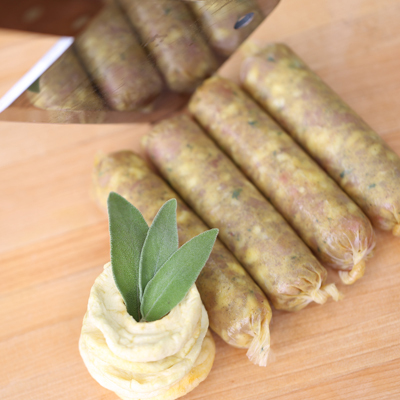 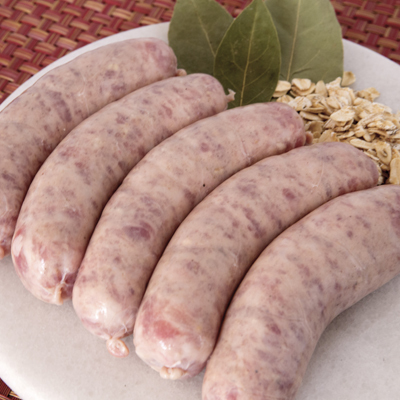 Sausage making is an outcome of efficient butchery. 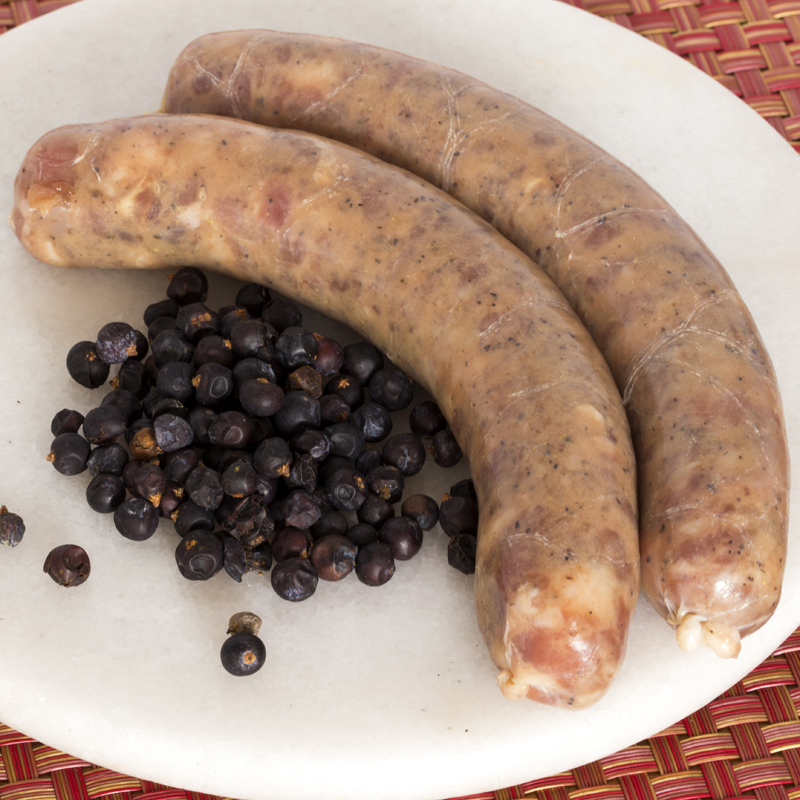 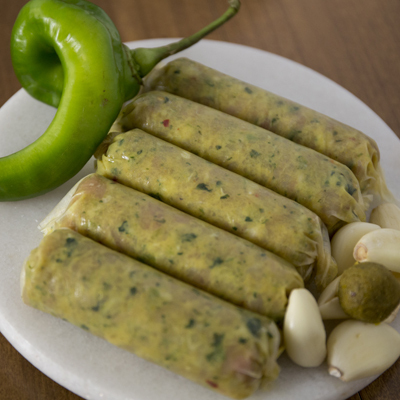 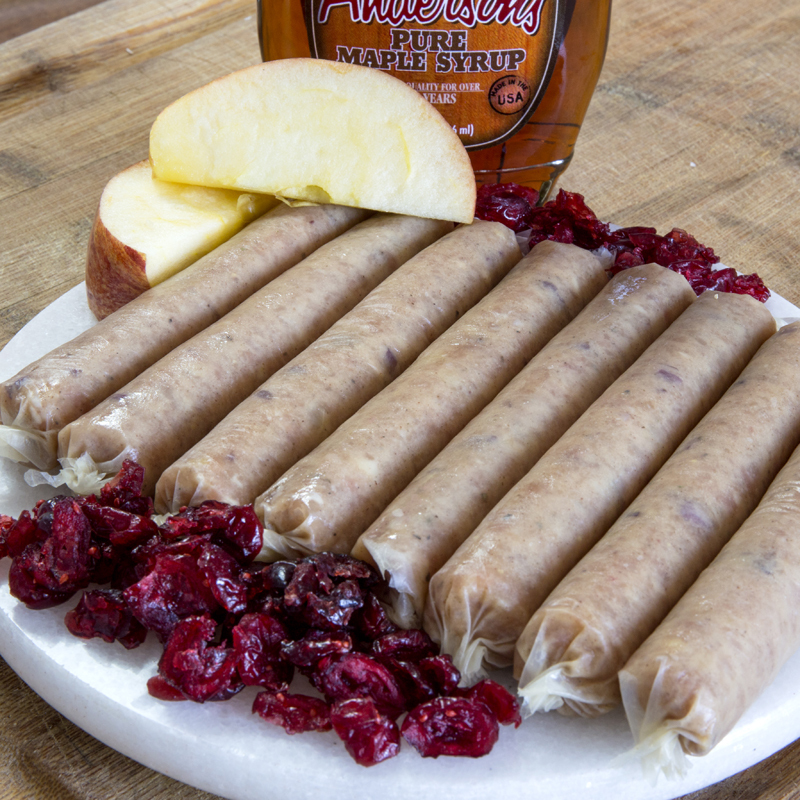 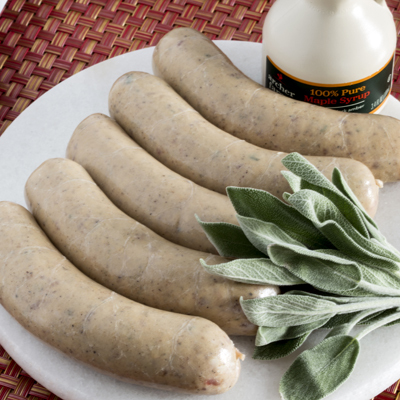 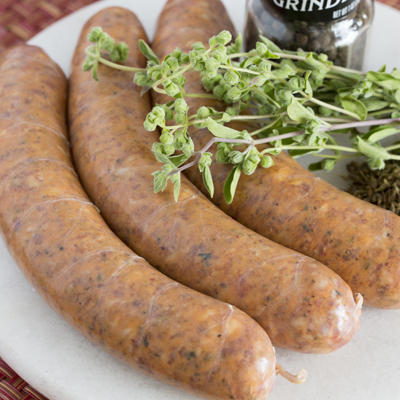 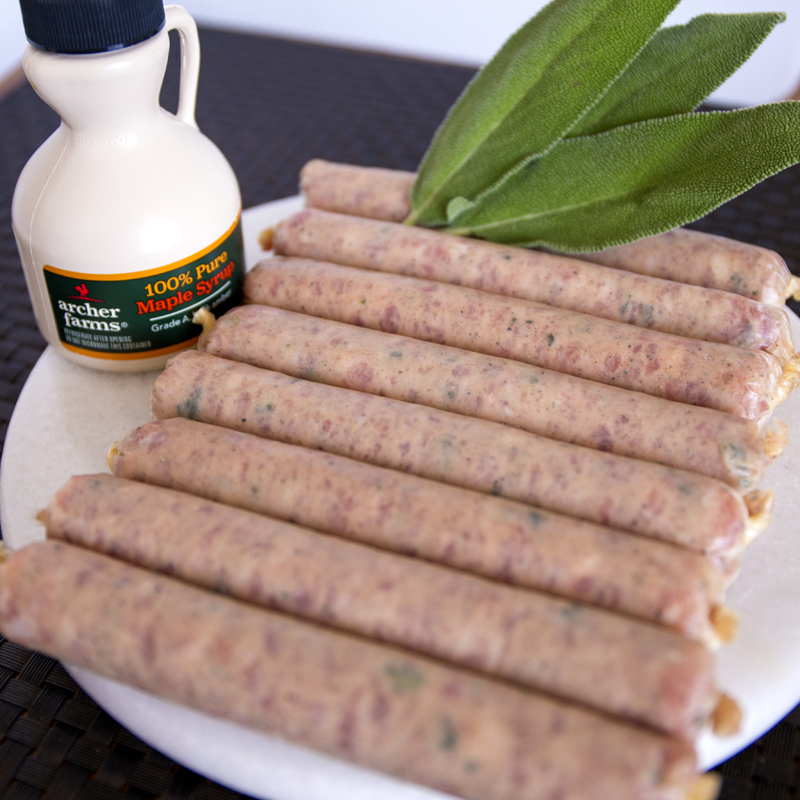 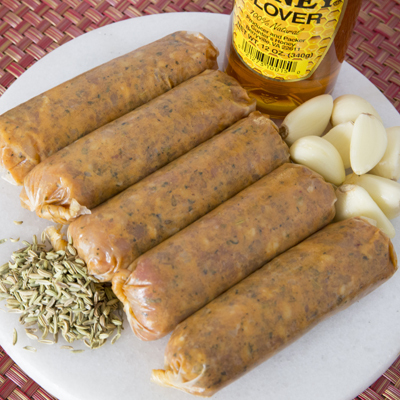 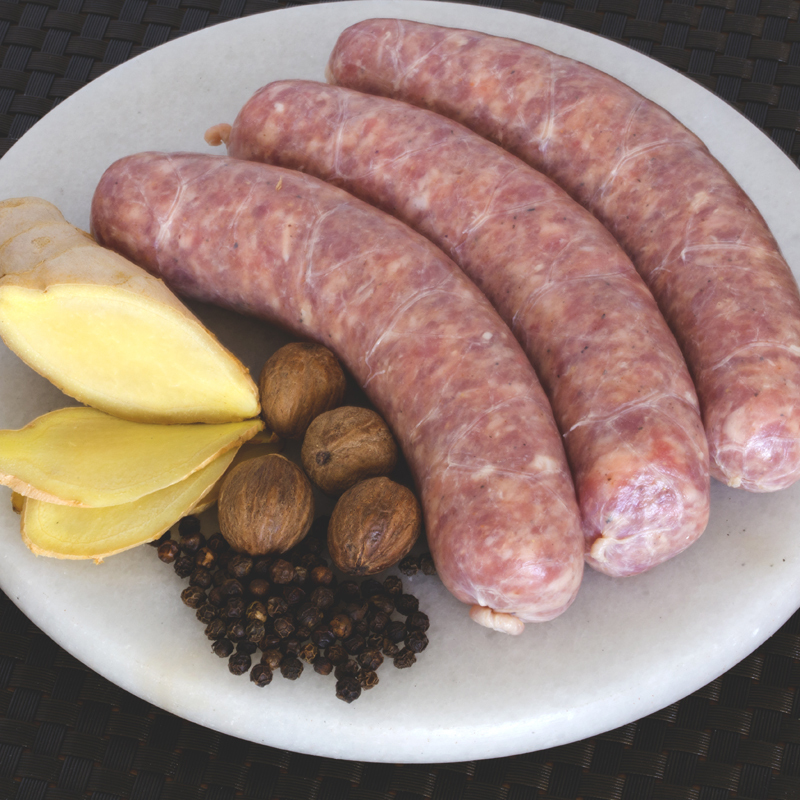 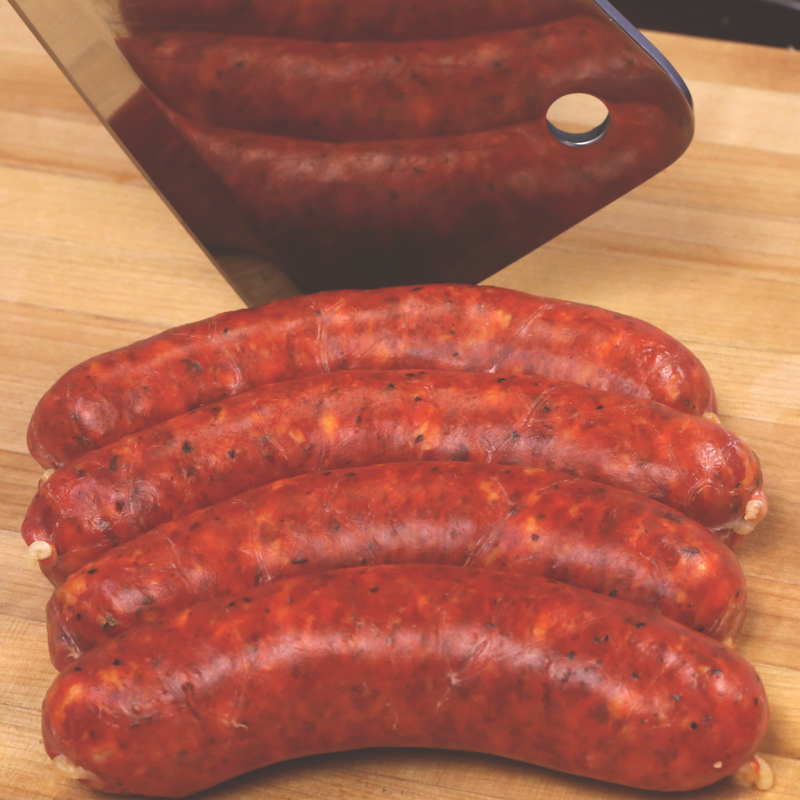 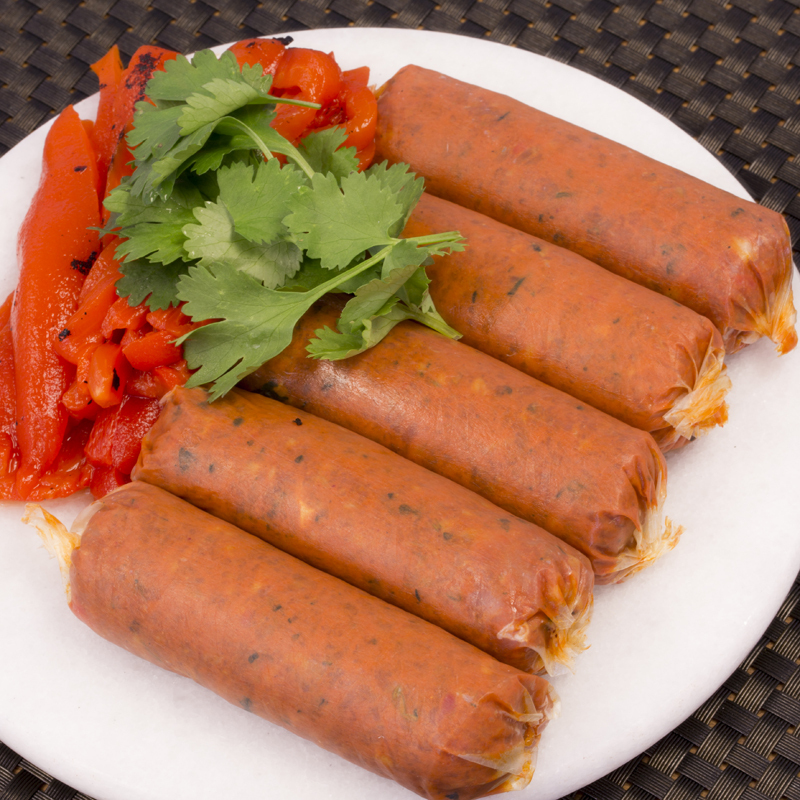 Sausage is traditionally made of ground meat that is flavored with fat, seasonings, spices and preservatives and stuffed into a casing which may or may not be removed prior to consumption. 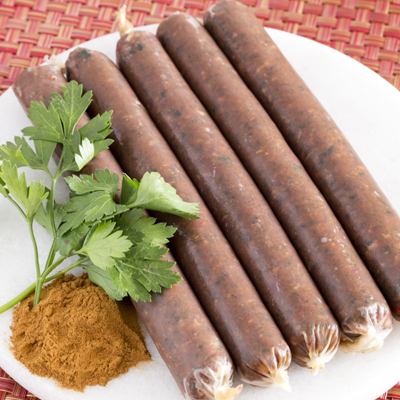 Sausages have been made for thousands of years.